Since the 1830s our area has enjoyed a rich history of development, occupation and adaptation to a changing world. To view some of our heritage photos, please visit our heritage photo gallery.  FOPA is undertaking a range of historical researches, including the Wick Estate records at East Sussex Archives, Censuses and local street directories from 1845. A database of this information will be gradually added to the website for the use and amusement of all. Many interesting people have lived here and eventually we hope to have information for every house.